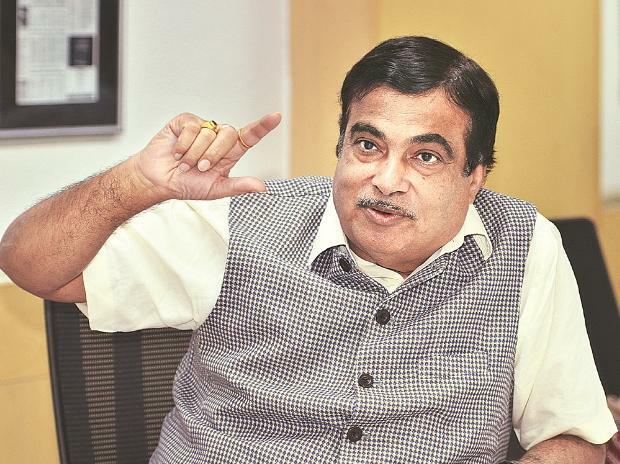 Union Minister Nitin Gadkari has said party leadership should own up to defeat and failures, adding that nobody is willing to take responsibility of failure, unlike success. The cryptic remark of the Union Minister came after the Bharatiya Janata Party (BJP) lost three 'Hindi heartland' states -- Rajasthan, Madhya Pradesh, and Chhattisgarh-- in the recently-concluded Assembly elections. Speaking at an event organised by the Pune District Urban Cooperative Banks Association Limited (PDUCBAL), Gadkari said, "Success has many fathers but failure is an orphan, as in politics when there is success, there will be a race to take credit but in case of failure, everybody will start pointing fingers at each other. One also has to take blame for failure and that kind of leadership should be there. (Party) leadership should own up to failures. Until it does so, its loyalty and commitment towards the organisation are not proved." "In politics, after a defeat in any state or Lok Sabha elections, the defeated candidates start cribbing and complaining that they did not get adequate support. I always say that whichever panel loses, it submits an application against the other. When there is a BJP government, an inquiry is initiated against the Congress, and when there is Congress, inquiry is done against the BJP," he added. The Union Minister further said that the nation has become awkward in the present day. "The country has become awkward nowadays. A person who is working well should be supported, irrespective of who he is, and a person who is working badly should be punished, even if he belongs to us." The BJP leader also batted for enhanced credibility in the cooperative banking system.